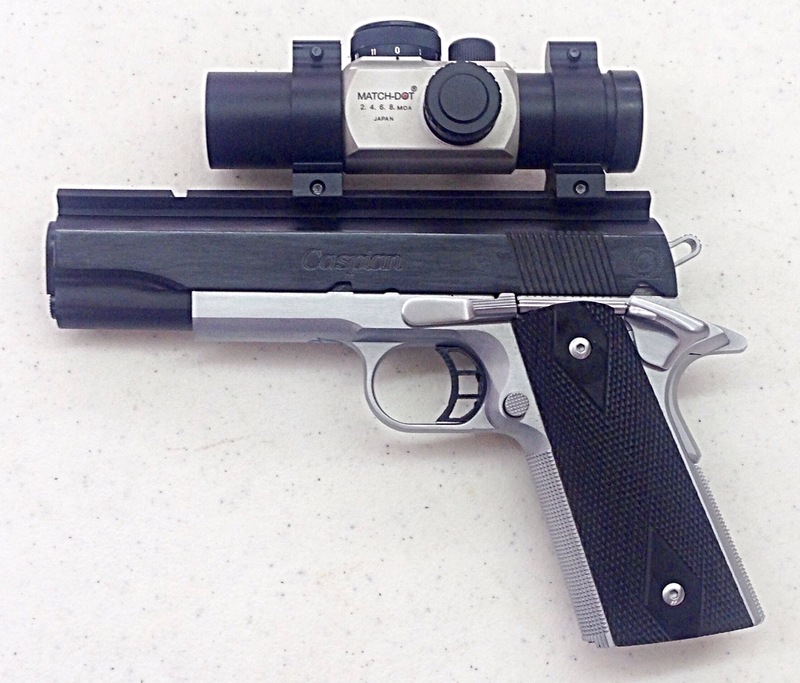 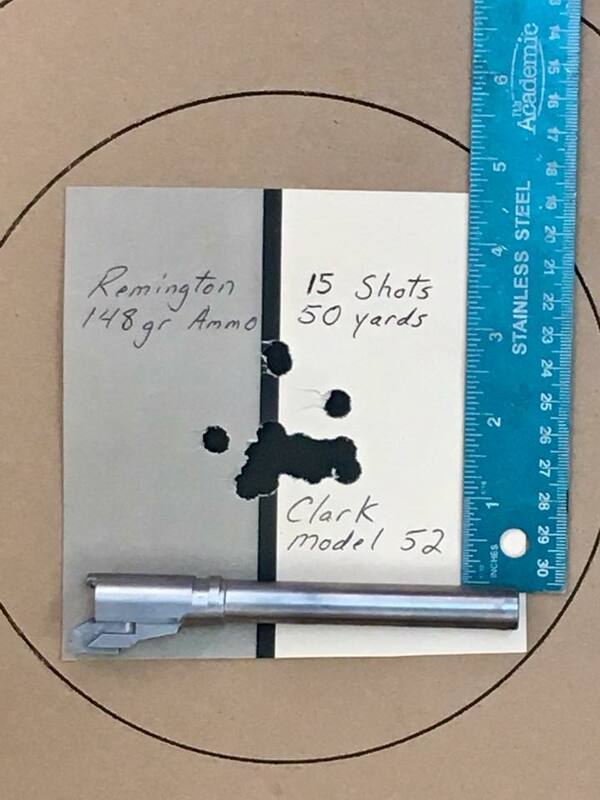 “When Jim Clark said the Bullseye gun he was sending my way would consistently shoot 10 bullets into 3″ groups at 50 yards, I immediately assumed it would be one of those temperamental pistols that’s extremely selective of its diet…Believe me when I say I was surprised to see it shoot so well with so many different loads…. 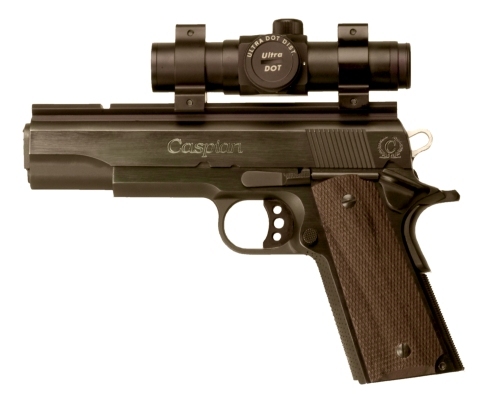 Specify desired trigger length when placing your order. 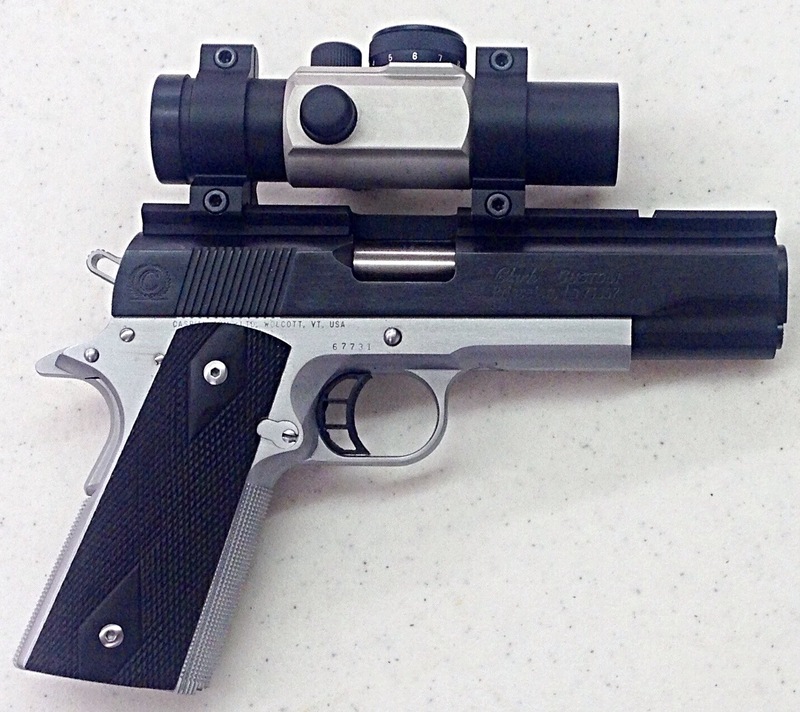 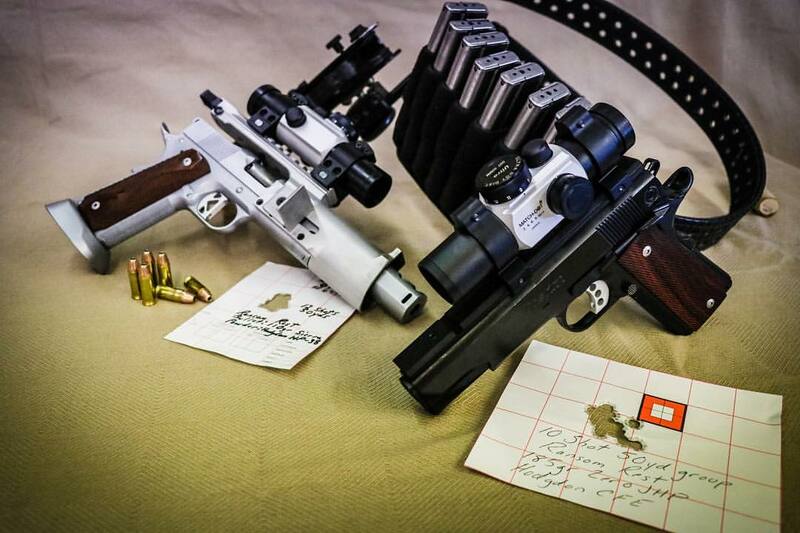 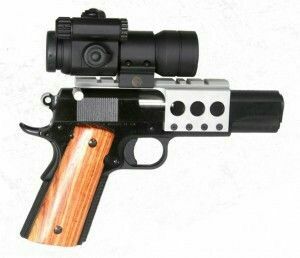 Aluminum Greider triggers come standard, but other trigger options are available.